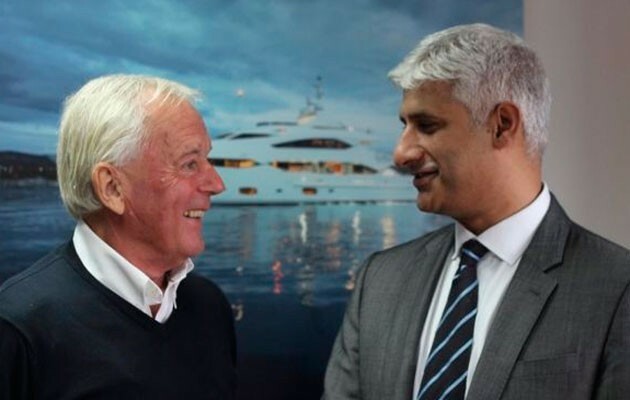 Motorboat & Yachting: Sunseeker founder Robert Braithwaite CBE has donated £3.5m to his local hospital to buy a new keyhole surgery robot. Poole Hospital has bought a groundbreaking keyhole surgery robot, the first of its kind in the UK, following a multi-million pound donation from Sunseeker founder Robert Braithwaite CBE. Mr Braithwaite donated £3.5m to his local hospital as thanks for the bowel cancer treatment he received there earlier this year. The money has been used to buy a Da Vinci robot, which was developed in California, and will carry out procedures on patients with rectal, gynaecological, head and neck cancer. The Sunseeker founder and former CEO said of the donation: “I understand that its versatility will be able to help many and make Poole Hospital a centre of excellence. “Dorset has played a huge part in my life. It has been home to Sunseeker since the early 70s and many generations have worked with me to build our marine brand into the most recognisable and successful in the world,” he added. Mr Tas Qureshi, one of the surgeons who treated Mr Braithwaite, promised that the equipment would be made available to train other surgeons across the county.